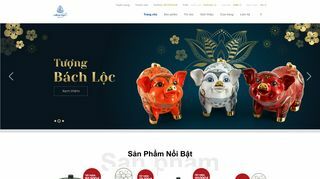 Minh Long I Co., Ltd.
Minh Long I Co., Ltd. – Manufacturer of porcelain tableware, vases, and figurines. Products and process from design to production. China. – Manufacturer of porcelain tableware, vases, and figurines. Products and process from design to production. China.